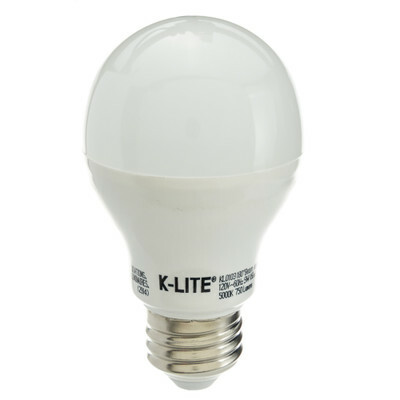 This 7W LED Light Bulb gives a Daylight glow for brighter room lighting than the warm white version. * Equivalent to a 40W incandescent bulb. * Ideal for use in kitchens, living rooms, ceiling fixtures, bedrooms, hallways, table lamps and floor lamps.